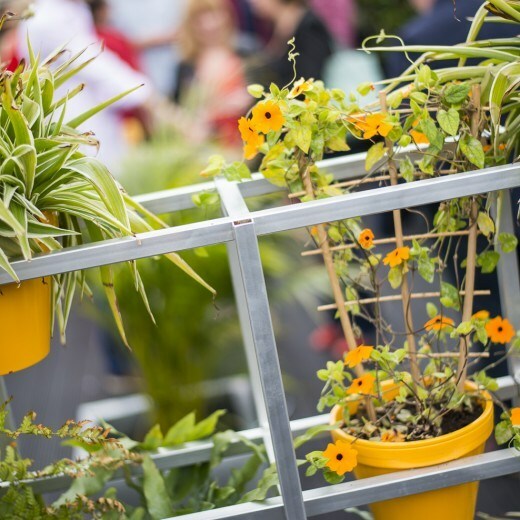 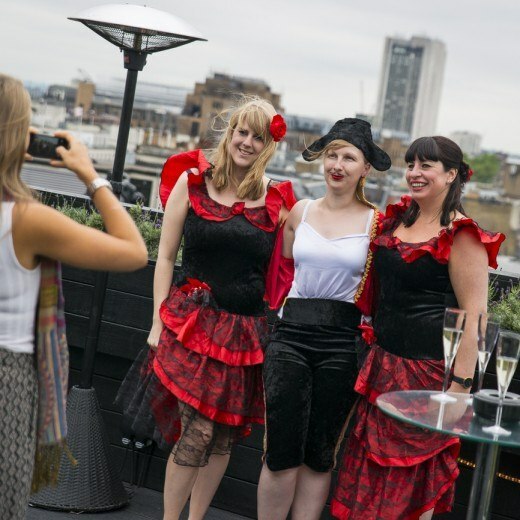 This client was looking for a stand-out Spanish party their guests would never forget. 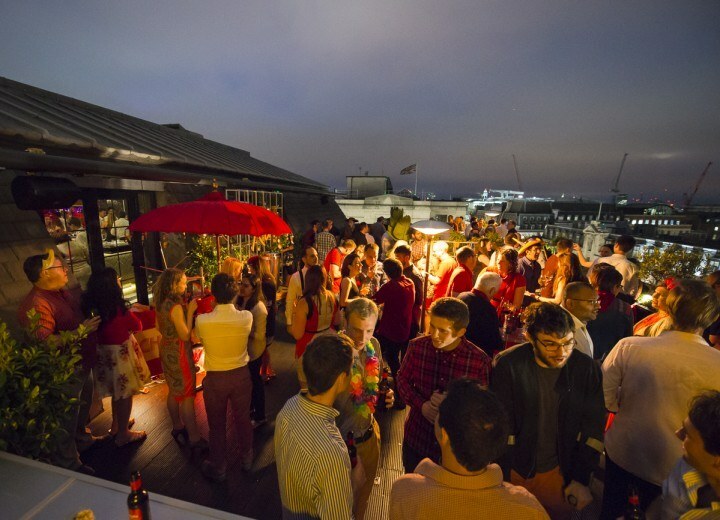 For a real show-stopper of a party Aqua Nueva is a great venue. 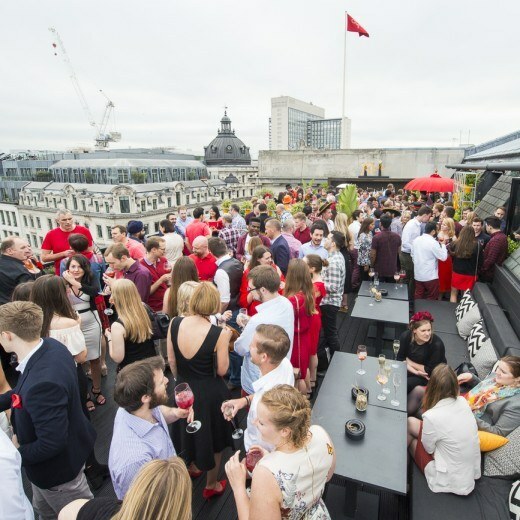 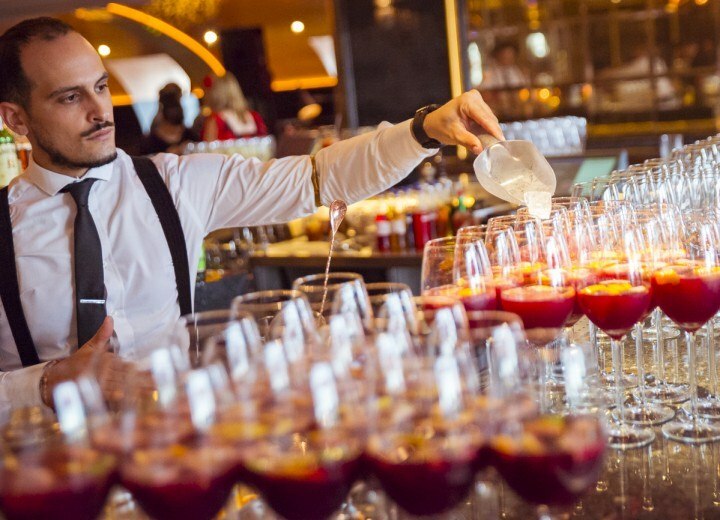 The modern Spanish restaurant and bar boasts great views over Regent Street from its roof terrace and a fantastic central London location, making it a perfect choice for big celebrations. 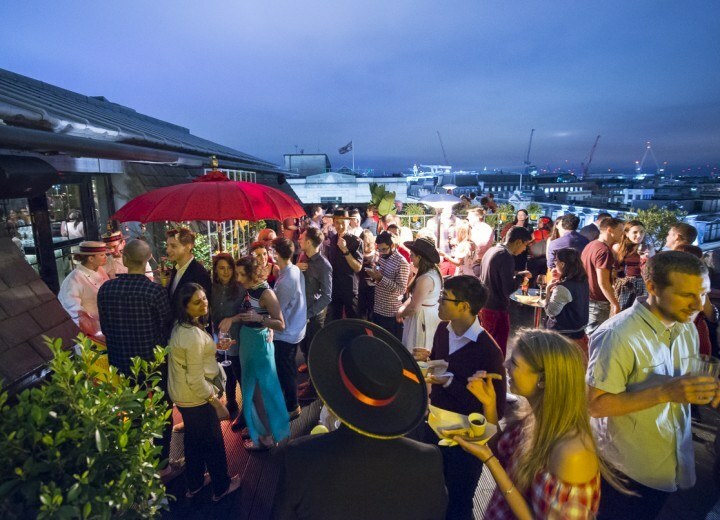 The venue comes complete with stylish Spanish décor, which made the perfect backdrop for this Spanish fiesta. 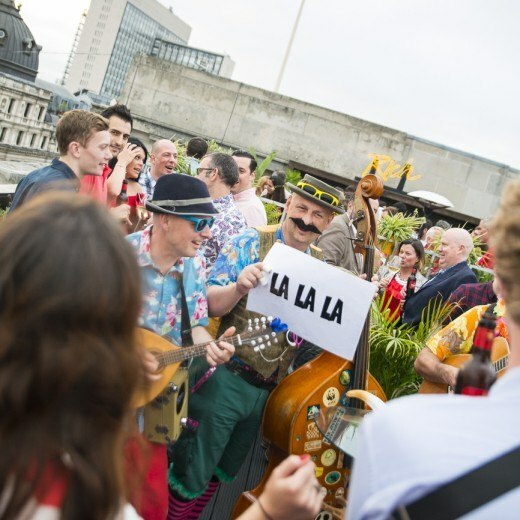 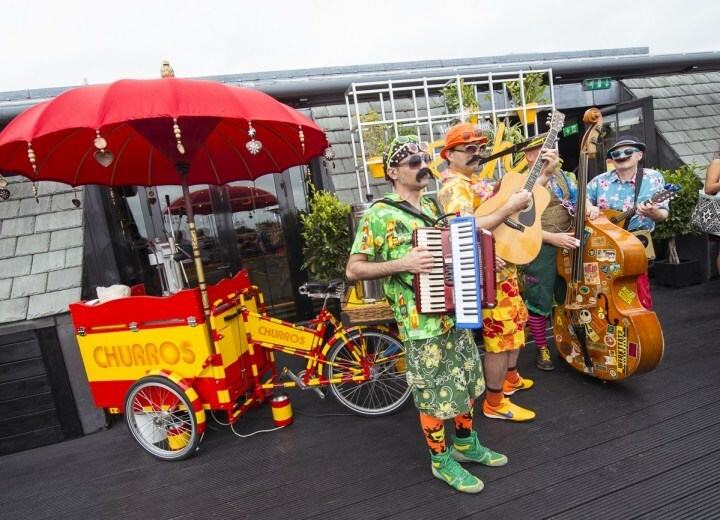 We got the party started as soon as guests arrived, with a set from Cosmic Sausages, a collection of street performers and the ultimate party band. 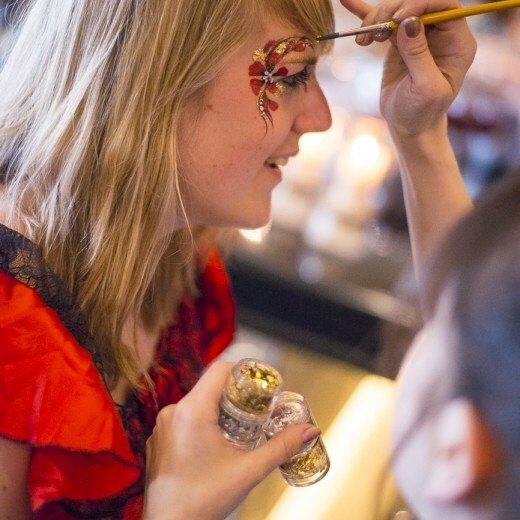 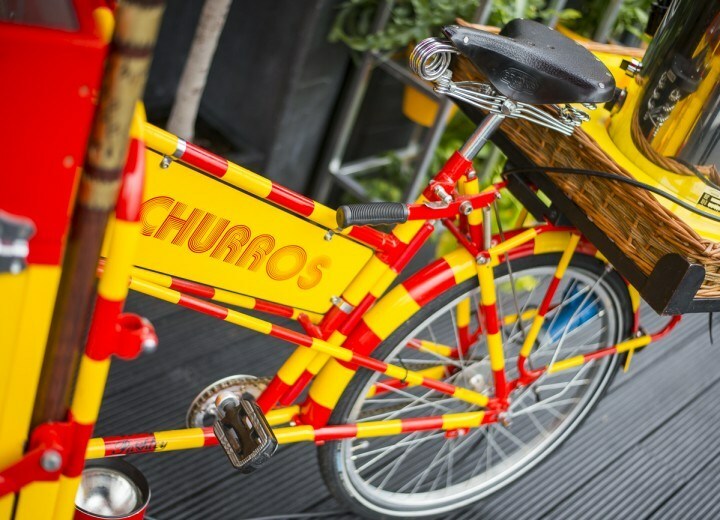 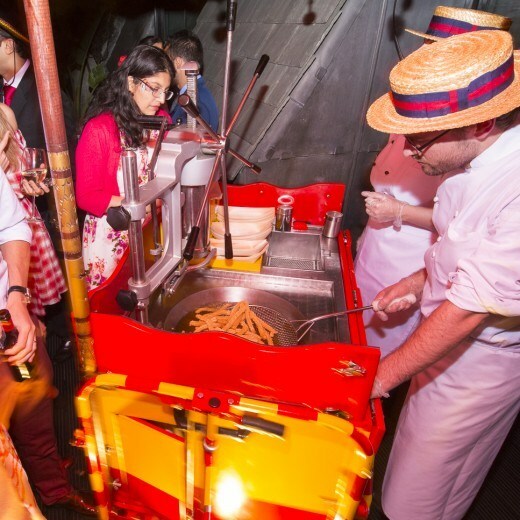 And as if that wasn’t enough, guests could also get the party look thanks to our Walkabout face painters, or immerse themselves fully in the spirit of Spain with a taste of the Churros from our Churros tricycle. 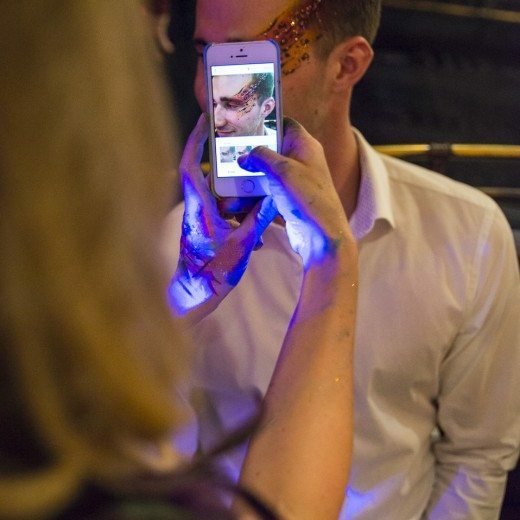 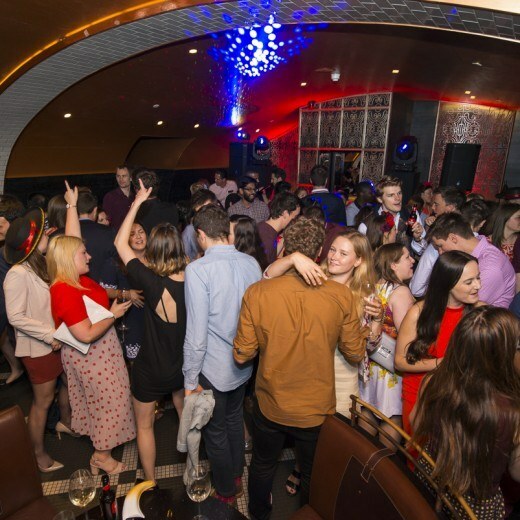 A photo booth helped to capture every moment, and other entertainment included a raffle and a DJ set as our guests partied long into the night. 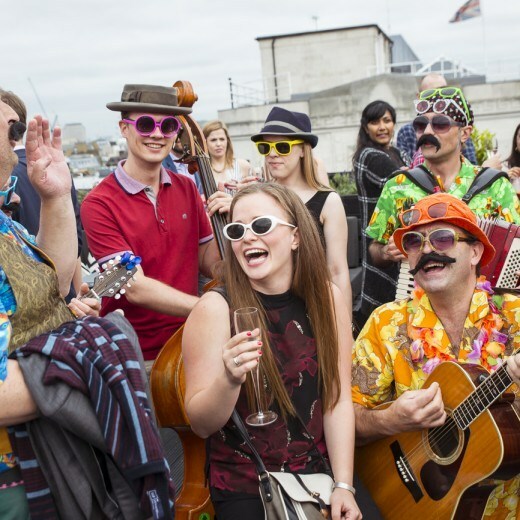 What better way to celebrate the summer? 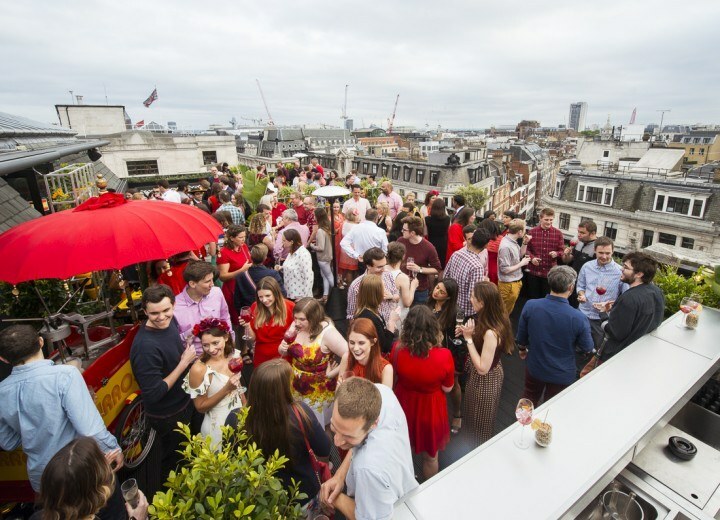 The party was a roaring success!